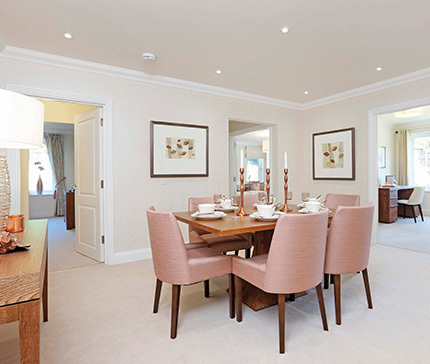 Over three decades, Beechcroft Developments has become one of the UK's leading retirement developers building high quality homes for the over 55s in some of the most attractive towns and villages in Surrey, Sussex, Hampshire, Hertfordshire, Berkshire, Oxfordshire, Wiltshire, Middlesex, Gloucestershire and Kent. Beechcroft’s retirement houses and apartments offer award-winning landscaped settings and estate management services, access to shops and services and a community of like-minded people. Beechcroft's retirement houses and apartments enjoy beautifully maintained landscaped settings and each provides an estate management service, good access to shops, services and transport links and a community of like-minded people. 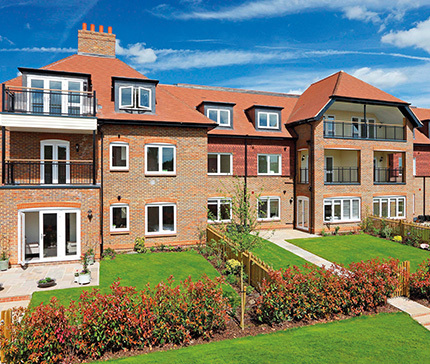 If you're intending to downsize and are looking for independent retirement living or a retirement property you can lock up and leave, make sure you take a look at Beechcroft's over 55s developments.